Sources in New Delhi said the issue of cross border terrorism in Jammu and Kashmir was raised by the Indian envoy in the meeting. Indian envoy Ajay Bisaria suggested working on taking small steps for improving bilateral ties with Pak. 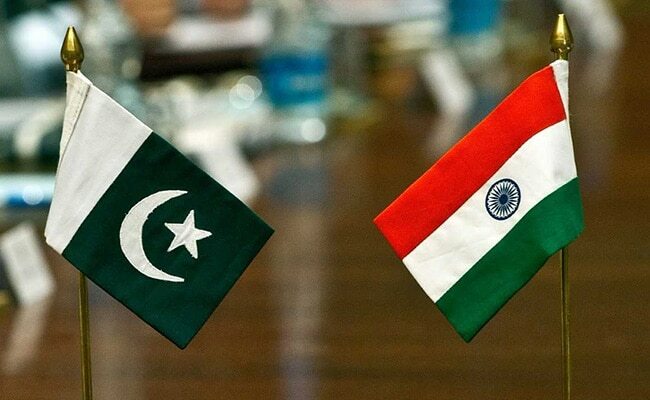 Islamabad/New Delhi: Indian High Commissioner Ajay Bisaria on Tuesday met Pakistan's National Security Advisor Naseer Khan Janjua and raised India's concerns over cross border terrorism in Jammu and Kashmir besides discussing ways to improve strained bilateral ties. Diplomatic sources in the Indian High Commission told PTI that the meeting took place in the Prime Minister's Office (PMO) in Islamabad. "It was a courtesy meeting held in the PMO," they said. "The High Commissioner sensitised the Pakistan NSA on issues of India's concern. Constructive discussions took place on improving the bilateral relationship," they said. They further said the envoys call regularly on dignitaries of the host country and this meeting was scheduled a week earlier. Sources in New Delhi said the issue of cross-border terrorism in Jammu and Kashmir was raised by the Indian envoy in the meeting. 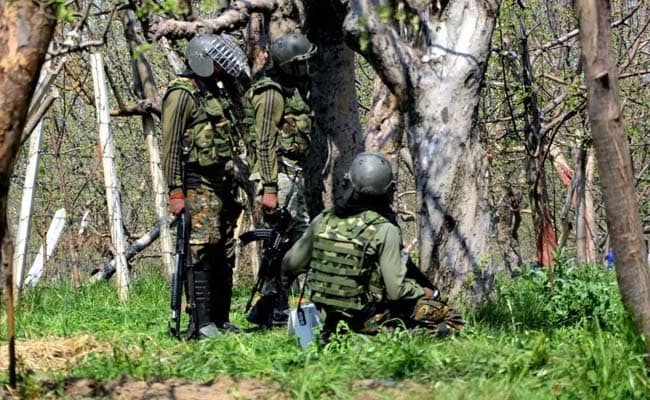 The envoy is understood to have also mentioned about the the three encounters in Shopian and Anantnag districts of Jammu and Kashmir earlier this week in which 13 terrorists were killed. In a statement, the NSA Office in Islamabad said Mr Bisaria made a courtesy call on Mr Janjua and the two discussed matters pertaining to improving the bilateral relations including the recent worsening situation in Jammu and Kashmir. The NSA welcomed the envoy and said that Pakistan is pursuing the policy of friendly relations with all its neighbouring countries including normalcy of relationship with India, it said, adding that Pakistan is committed to resolve all outstanding issues through comprehensive dialogues. Mr Janjua expressed "serious concerns over the ongoing human rights violations" in Kashmir and he said that "the use of force alone can lead us no where. It rather diminishes hope, injures the society and further worsens the fragile situation," it added. "Process of dialogue is the only way forward to resolve our disputes. It is by way of peaceful resolution of our disputes which can enable both the countries to belong to the future," Mr Janjua said. The Indian envoy acknowledged that Pakistan and India definitely need to improve their relations and said "both countries have immense potential to improve the relationship, and cater to each other's needs," the statement added. He also suggested to work on taking small steps for improving the bilateral relations including exchange of prisoners, visits of medical teams and trade initiatives. "We can build on these small steps between us and take the relationship towards normalcy to address the bigger issues," he added. Both sides agreed to explore the possibilities of more cooperation and of improving bilateral relations to ultimately take it towards comprehensive process of dialogue.